Hot Mama Salsa's Chilly Oils won a Good Food award in January 2019. 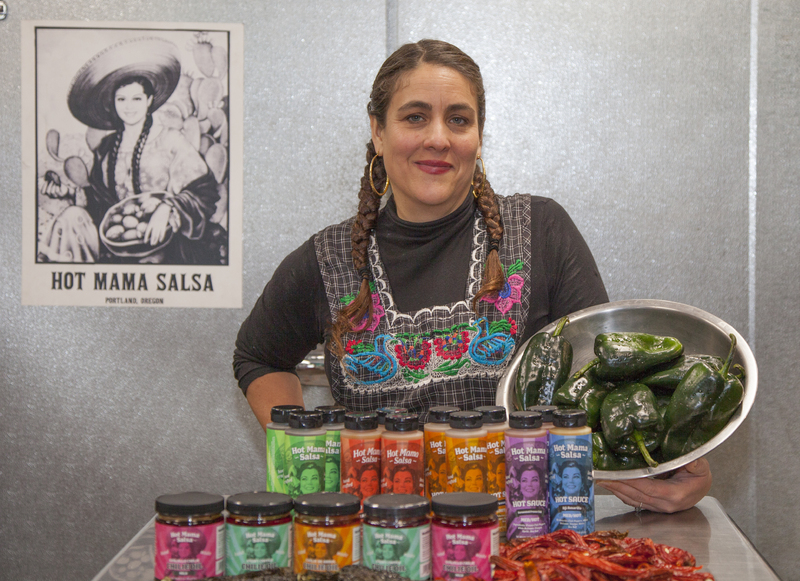 Nikki Guerrero started the Hot Mama Salsa business when she moved to Portland and realized she could not find the fresh Mexican flavors she had grown up with. Nikki participated in the PCC SBDC Advanced Small Business Management program in 2017. This is her story.